Notice: Undefined index: und in include() (line 32 of /home/armscorshooting/public_html/sites/all/themes/athlete/templates/node/event/node--view--event--block-whatsnews.tpl.php). Notice: Undefined index: und in include() (line 34 of /home/armscorshooting/public_html/sites/all/themes/athlete/templates/node/event/node--view--event--block-whatsnews.tpl.php). Constructed from 4140 Ordnance steel and is refined by our carefully managed hand-fitting process. The M 1911 GI standard is a great representation of the original US GI combat issue 1911. The Rock Standard FS is built in traditional 70- series design and delivered with our top quality production and engineering standards. 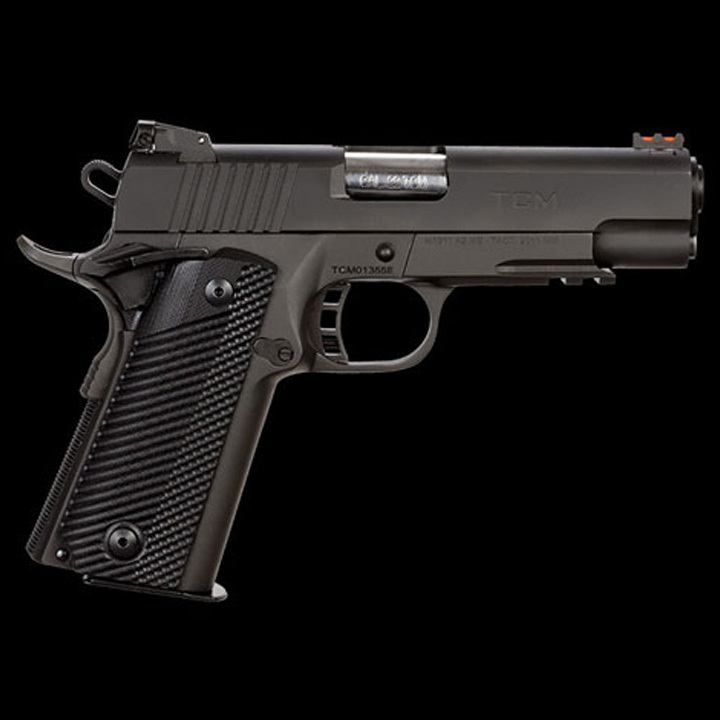 This pistol is chambered in 9mm with a 5” button rifled barrel supported by a full length guide rod. Smooth-angled, snag-free style allows for quick draw in fast need situations. Includes a low profile angled rear sight along with skeletonized hammer and trigger with adjustable over travel stop and ambidextrous safety. It's finished with a tough parkerized matte coating and comes with checkered rubber grips. 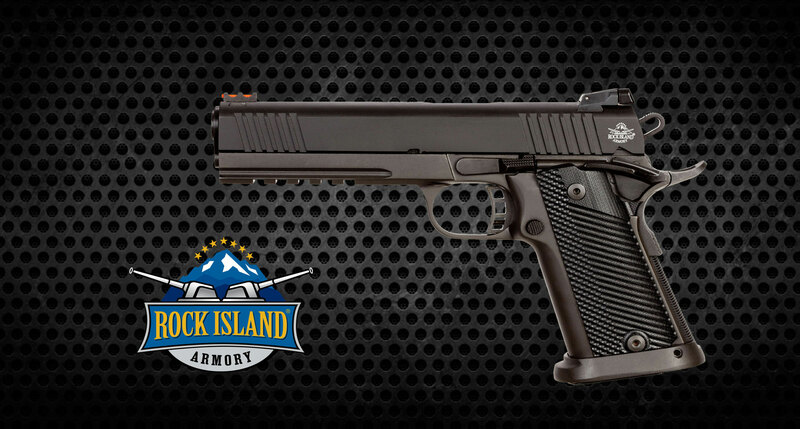 True to all Rock Island 1911s, the Rock Standard comes with a crisp, factory 4- to 6- pound trigger to give you a great experience right out of the box. 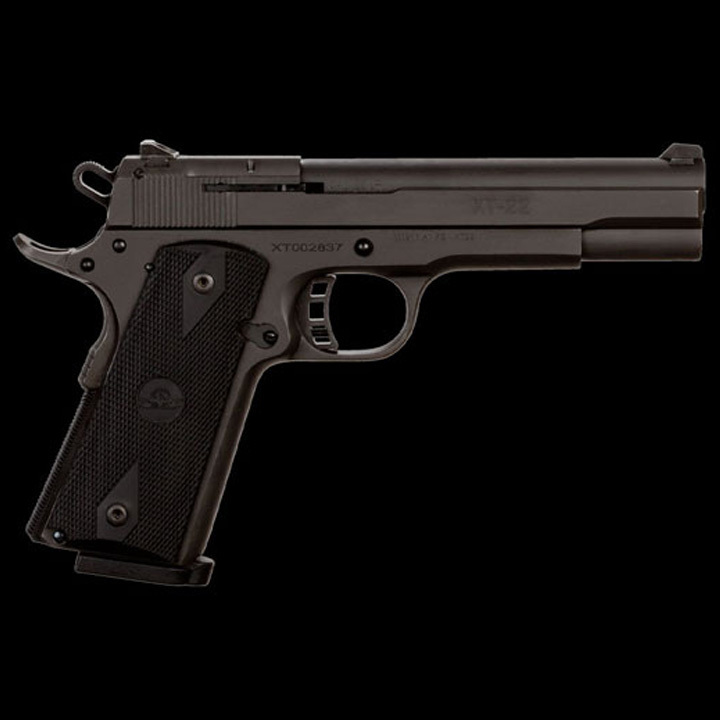 The MAP Mid Size is built in a traditional all-steel design with a 3.6” barrel and chambered in 9mm. 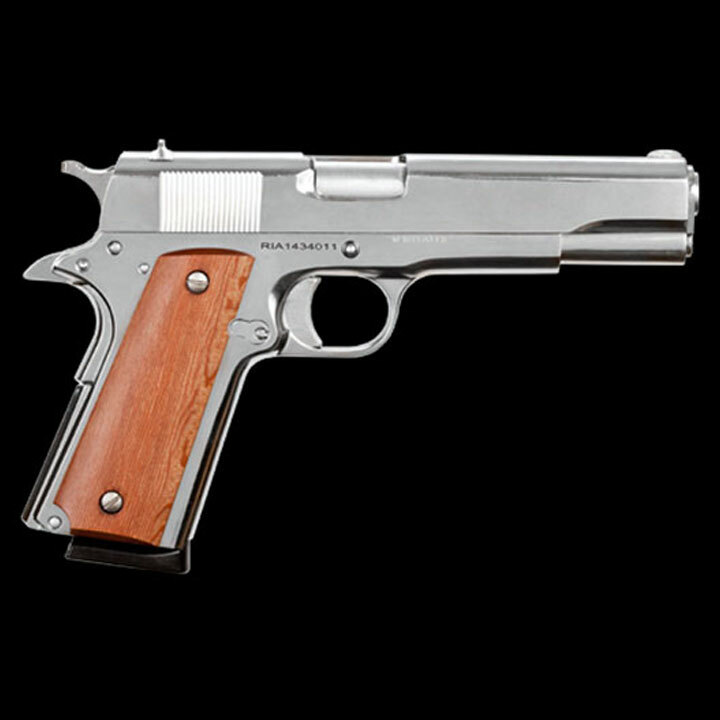 comnes in Double Action or Single Action and is capable of being carried cocked and locked. 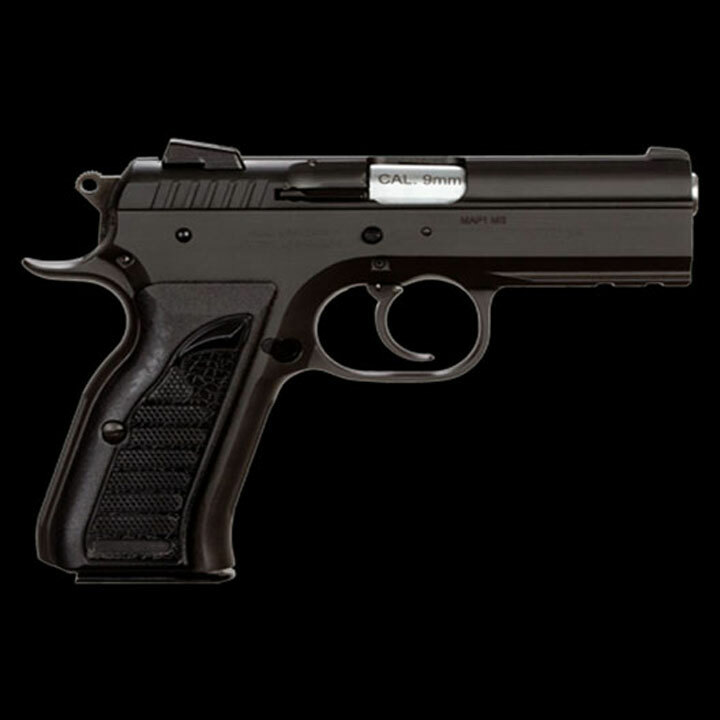 A great choice for self defense and lawful concealed carry. The Rock Ultra full-size is built in traditional classic 70 series design and delivered with our top quality production and engineering standards. It's chambered in 9mm with a 5” button rifled barrel supported by a full length guide rod. Smooth angled, snag-free style allows for quick draw in fast need situations. Includes rear snag free sight, a high visibility fiber optic front sight, skeletonized hammer and trigger with adjustable over travel stop and ambidextrous safety. Finished with a tough, parkerized matte coating and comes with G10 tactical grips. True to all Rock Island 1911s, it comes with a crisp factory 4- to 6-pound trigger, making it a great experience right out of the box. Engineered with a pinned5” barrel with blow back slide combined with our standard, crisp factory 4-to 6-pound trigger to offermatch class accuracy and power. Includes low-profile anti-snag angle front and rear sight with skeletonized hammer and trigger with adjustable over travel stop. The XT Standard is finished with rock tough parkerized coating, fitted checkered rubber grips and comfortable extended beaver tail safety. 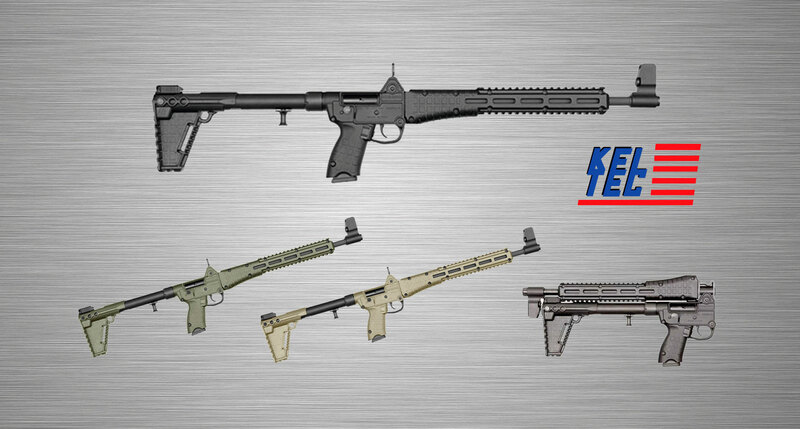 The TAC Ultra FS introduces a full tactical rail and is built with 4140 Ordnance steel and refined with our carefully managed hand fitting process. It's chambered in 10mm with a 5" button rifled barrel supported by a full length guide rod and full dust cover. It includes a low profile adjustable rear sight and high visibility fiber optic front sight and is also fitted with a skeletonized hammer and trigger with adjustable over travel stop. The TAC Ultra is finished with a tough parkerized matte coating and adds battle ready G10 tactical grips. Like all Rock Island 1911s, the Tac Ultra comes with a crisp factory 4- to 6-pound trigger to give you a great experience right out of the box. ​The M 1911 GI standard is a great representation of the original US GI combat issue 1911 and is chambered in 45 ACP and built with our exacting engineering standards. Fixed, low profile sights and traditional smooth slim design are perfect for quick pull holster use. A bright nickel finish is perfect for those who want a glossy, durable look and feel. Smooth wood grips offer comfort in both feel and design. 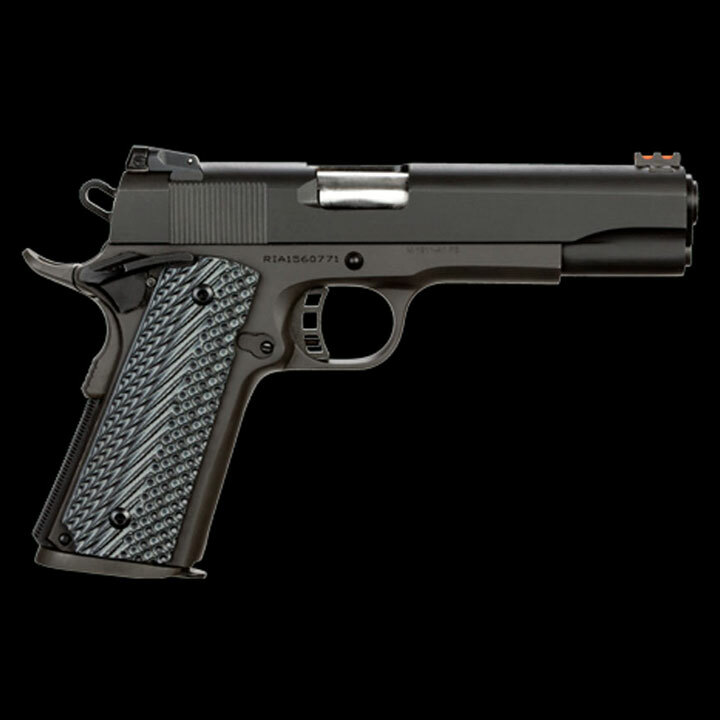 The 5” barrel offers a balanced weight to assist with the accuracy and recoil that made the original 1911 design famous. True to all Rock Island 1911s, the GI Standard comes with a crisp factory 4- to 6-pound trigger to make it a great experience right out of the box. The CCO combines an Officer-grip Aluminum frame with a Commander-length slide. The shorter, compact Officer-sized grip aids concealed carry and minimizes the chance of printing under a cover garment. 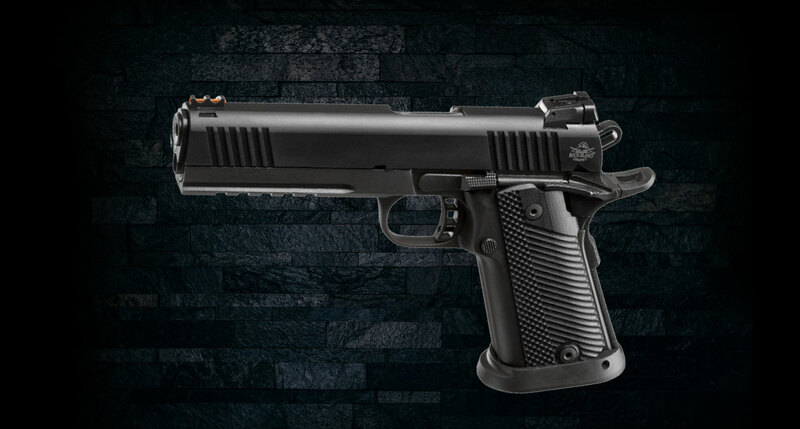 This pistol is chambered in 45ACP with a 4.25” button rifled barrel supported by a full length guide rod. Includes a dovetail fiber optic front sight and LPA MPS1 type adjustable rear sight. Also includes skeletonized hammer and trigger. 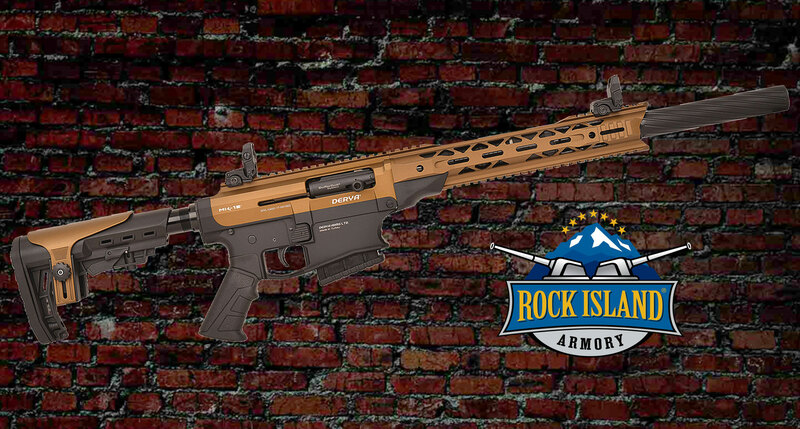 The Rock Ultra CCO is finished with a tough Parkerized/Anodized coating and adds a battle ready G10 tactical grips. True to all Rock Island 1911s, the Rock Ultra comes with a crisp factory 4- to 6- pound trigger to give you a great experience right out of the box. The TCM TAC Ultra MS HC is constructed from 4140 Ordnance steel and is refined by our carefully managed hand-fitting process. 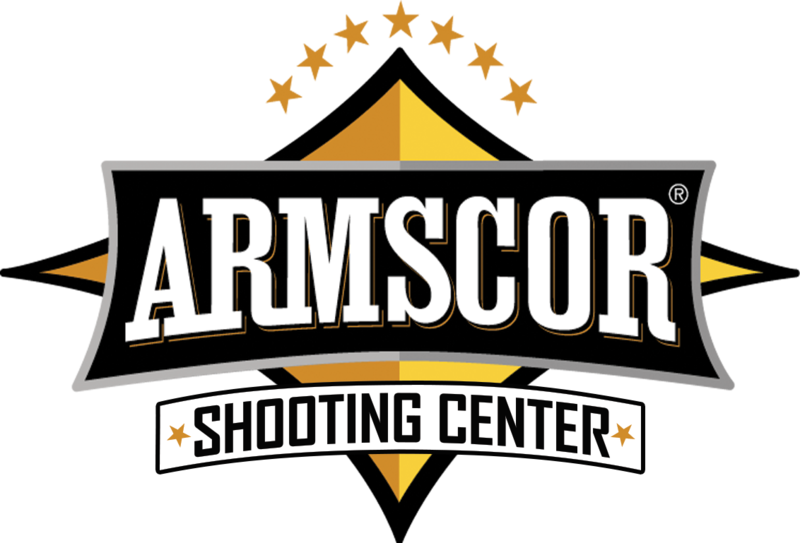 Built to drive our original Armscor 22 TCM cartridge over 1850fps, it comes with a 4.25” barrel that delivers penetrating impact with surprisingly light recoil. Add a double stack mag well with 17-round capacity and the TCM TAC Ultra MS HC earns respect for delivering a consistently high velocity payload with every tactical advantage. Includes skeletonized hammer and trigger with adjustable over travel stop and low-profile rear adjustable 2-dot LPA rear sight and high-visibility fiber optic front sight. 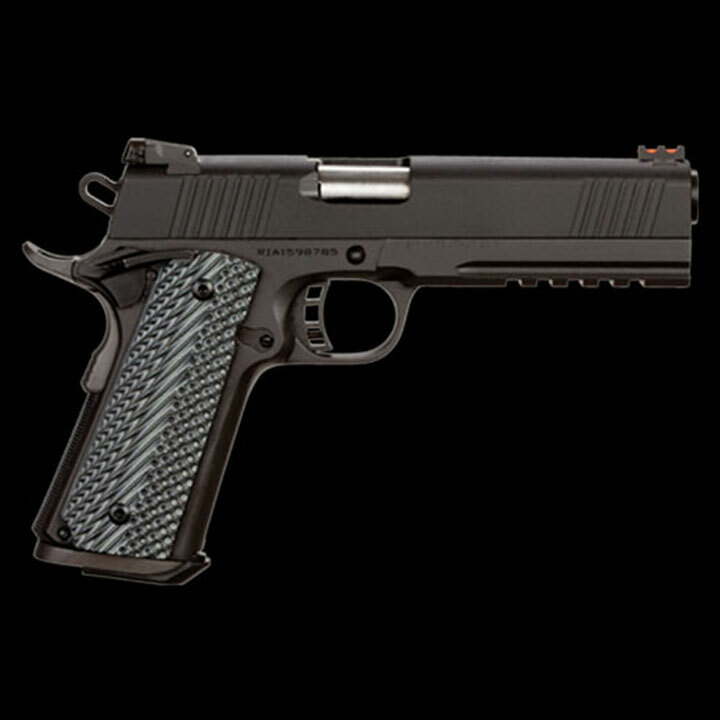 This pistol is fitted with battle ready G10 tactical grips and is finished with a durable parkerized coating. Engineered with front and rear CNC angle grooves and full length under picatinny rail. 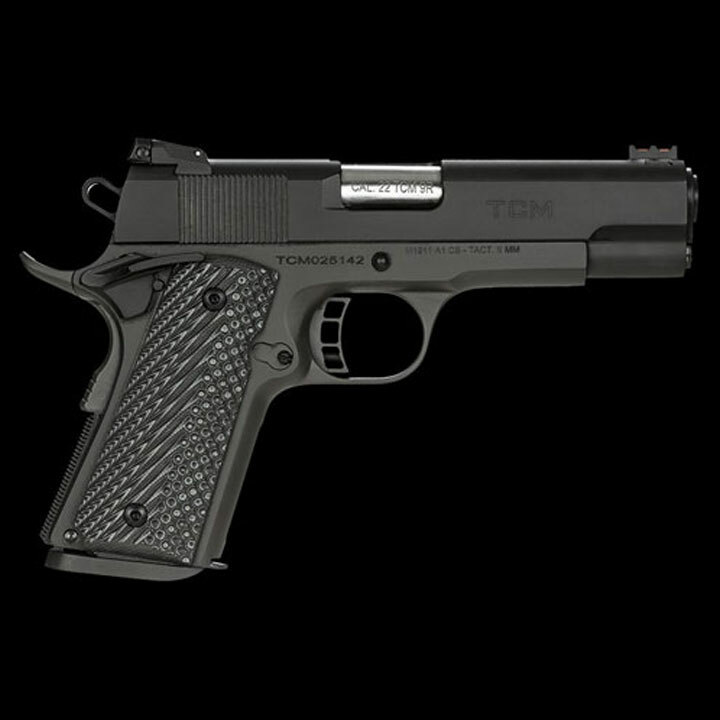 Add a drop-in 9mm accessory barrel and the TCM TAC Ultra MS HC is one of our most versatile tactical pistols.